Whether it is B2B or B2C, buyers have become more sophisticated and with it, traditional outbound marketing has gone out the window. When and how customers make purchases is much less straightforward than it was used to be. 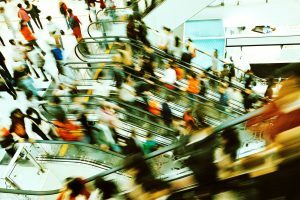 These days, there are advanced tools created to track marketing trends and monitor the buyer’s journey to give marketers an insight on the best practice of reaching the customers. On the buyers’ side, they expect a lot more and require satisfaction at the most personal level. In this light, companies are expected to shape their marketing strategies to guide prospects through the marketing funnel until it reaches its ultimate goal, making a purchase. This technique is called lead nurturing. In more specific terms, lead nurturing is a marketing automation system designed to keep your prospects engaged, helping you guide them from initial interest to closing of the sale. With an already built database of prospective clients, you can tailor your define individual buyer persona by providing thoughtful and targeted communication based on the buyers’ preference and behaviour – this means you don’t send those generic emails and spam, allowing you deliver the right and strategic content to the buyer. HOW DOES LEAD NURTURING WORK? Creating a great lead nurturing campaign is one way to bring cold leads to life and breathe life into your business. Below are highlights in the creation of a powerfully strategic and purposeful lead nurturing campaign. The most critical step in developing a lead nurture program is to identify your goals as all the other factors that help in building your nurture such as your audience, content, and duration of the program are affected by your already defined goals. 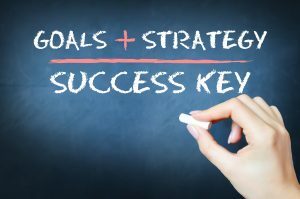 In setting your goals, you would need to understand the cycle of turning leads into customers. In doing so, you’d need to work with your sales team to ensure that in every stage of the buyer’s journey, you are providing the right content. You need to know your desired audience. Customers can be segmented based on parameters like interests, geography, and responsibility. And you have to work to provide targeted contents and offer based on information got from your buyers, and this information can be gotten from what you discovered in the forms they filled, website activity and personal interaction. If you don’t understand the specific needs of your audience, you risk becoming an annoyance from treating them to a constant flow of messages and content not related to their needs. Some questions to keep in mind when building your lead nurturing questions are what your prospects are likely to respond to base on prior contact, do you plan on segmenting your list based on a particular group and who is the desired audience for this program? In this stage, the customer is still deciding on whether a particular problem exists. Nurturing at this juncture involves identifying the problem and addressing a specific need or pain point. Blogs, research reports, whitepapers, infographics and other educational content are typically used at this stage to provide information regarding the needs of your customers. This is the evaluation stage when leads have a clear understanding of their need or problem, and they are trying to identify possible solutions to these problems. Content should be prepared in a format that facilitates its sharing with the principal decision makers, and this might include an expert guide, research report, demo video, FAQs and product video or literature. This is the decision stage where prospects nearing a decision have narrowed down their choice and are comparing their options. At this stage, aggressive marketing methods like free trials or live demos can be incorporated to make the actions needed to complete the transaction. Service or product comparison sheets, benchmarking reports and detailed case studies are appropriate late-stage content as prospects seek evidence that they are making the right decision. Analysing your lead nurturing campaign helps you identify success and pitfalls to improve the next campaign. Depending on the goal, metrics can be in the form of click-through rates, conversion rates; the number of potential leads being turned to customers based on expert SEO tactics, time-to-customer conversion; measured as the time needed to convert potential leads to customers, cost of customer acquisition; measured as the cost required to convert a lead into a customer, a good lead nurturing campaign is cost efficient and finally, the customer lifetime value which is described as the revenue gotten from converted leads in the long run. 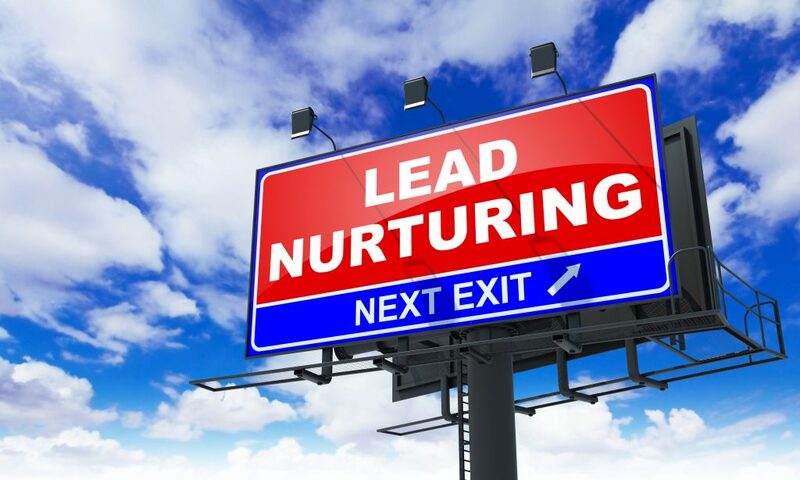 Lead nurturing is a crucial strategy in breathing life into a business. A well-executed lead nurturing campaign saves time and effort, increases efficiency for you to get the right customers. Marketing technology keeps improving that offers user-friendly and accurate tools for small companies and entrepreneurs to access the marketing tools. In addition, lead nurturing helps organisations determine the sources for the best and worst points as well as prospects’ interests and challenges. Fill in the form now to get our experts to talk to you about the marketing strategies!